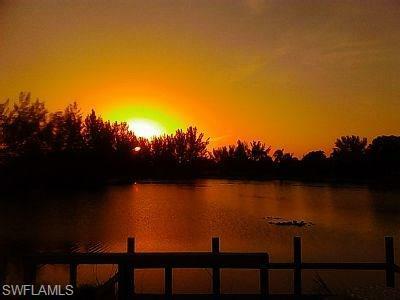 949 SW 28th Ter, Cape Coral, FL 33914 (MLS #218012215) :: Clausen Properties, Inc. Call and Book for This Season Coming Up before it is Gone! 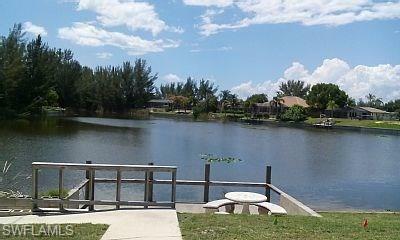 Superb Waterfront Home on Canal, Dock, Basin View, Beautiful Sunsets. 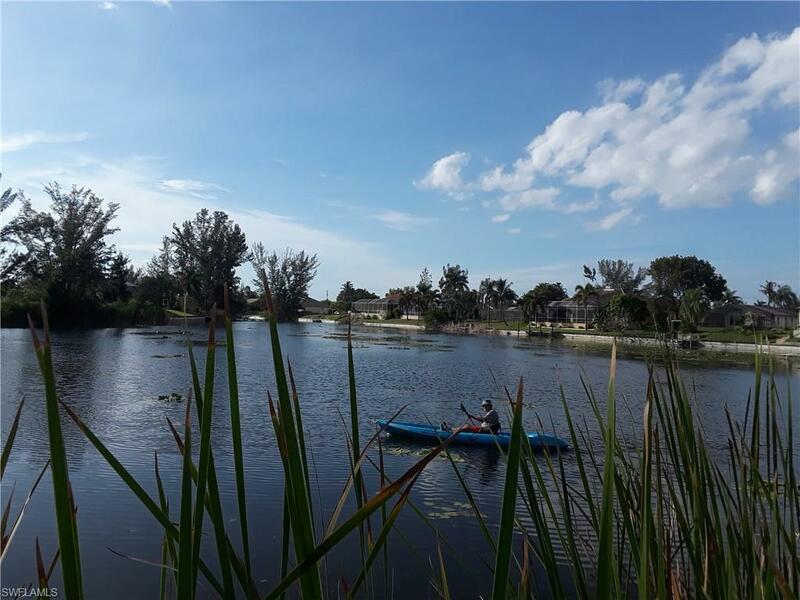 Enjoy a relaxing and calm vacation in this large beautiful South West Cape Coral home, at fresh water canals, lake front, furnished 3 bedrooms and 2 baths. This vacation home ensures a great comfortable stay. This is your gateway to fun - Plenty of wildlife, fishing, boating or kayaking opportunities right in the back yard. 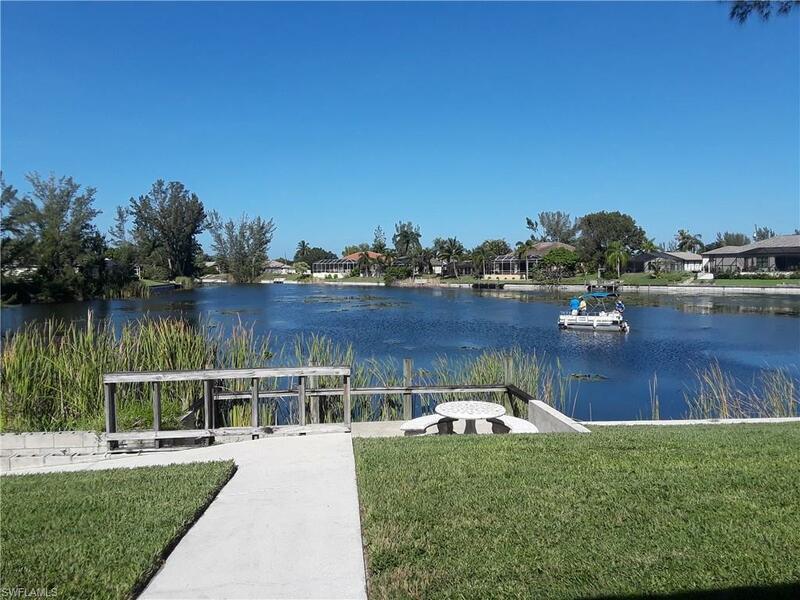 At days end, the best place to be in Cape Coral is right here on your own private spacious lanai, enjoying the breathtaking sunsets and the lake view. There is also wheelchair access all around the house and even to the dock. The home is convenient to all amenities and activities. Listing courtesy of Judi Cason of Hamilton-Franklin Realty Llc.